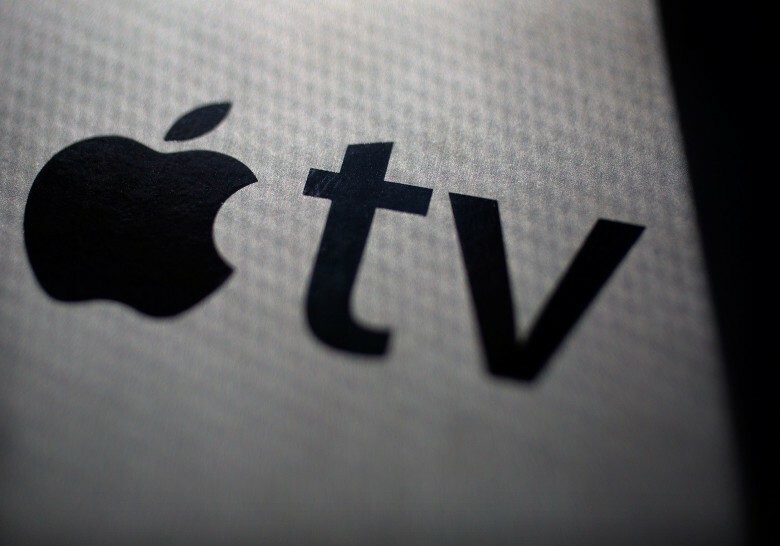 Outlander can now be streamed on Apple TV. 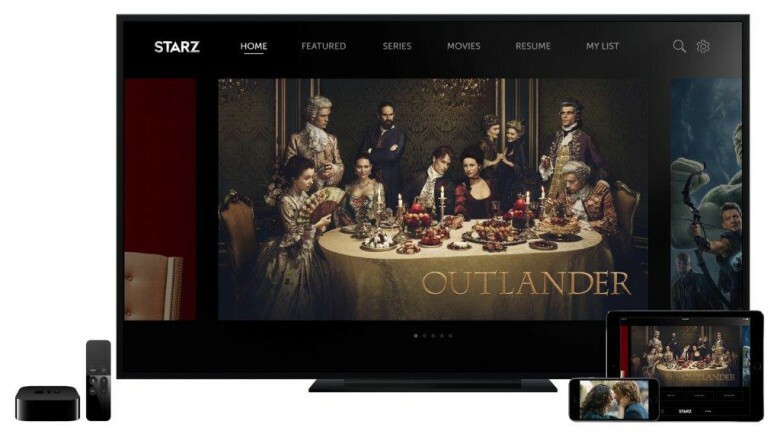 Starz is finally getting into the streaming business. 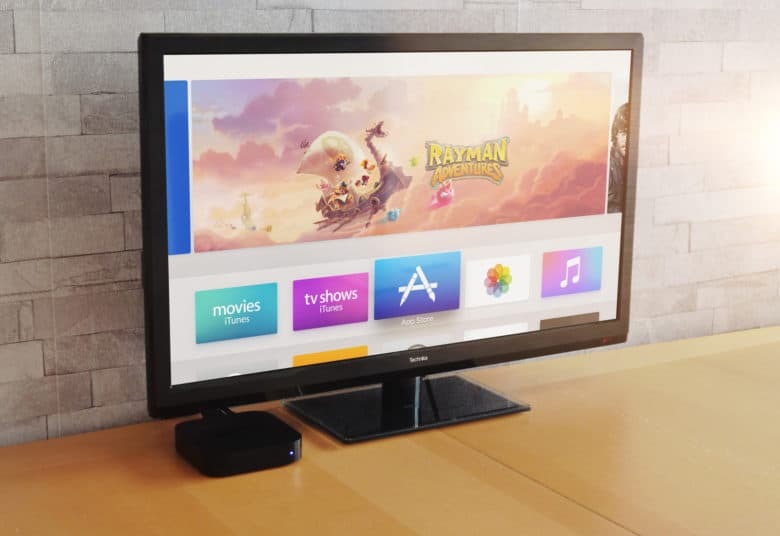 The premium cable network revealed today that it is launching a standalone streaming service on iOS, Apple TV, and other platforms today. 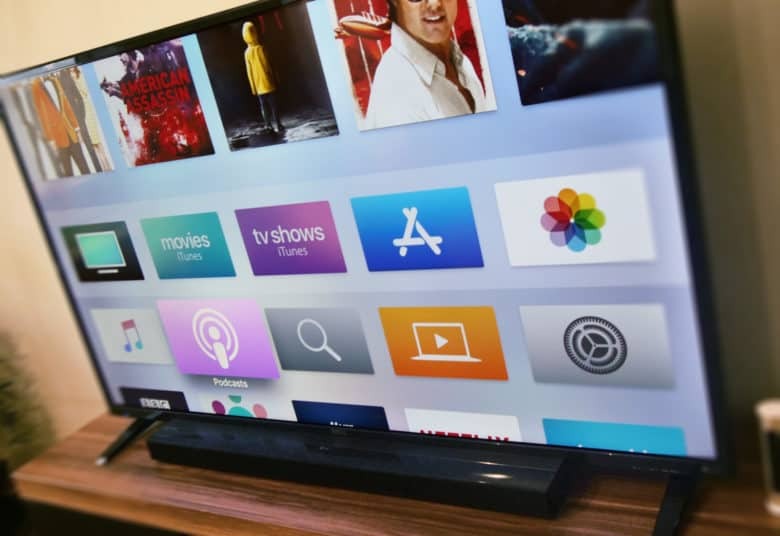 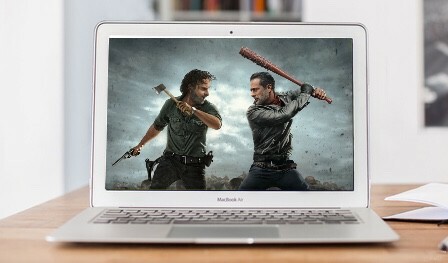 The Starz digital service gives you yet another monthly subscription to pay for, but the company has one killer feature it hopes will put it above the competition.